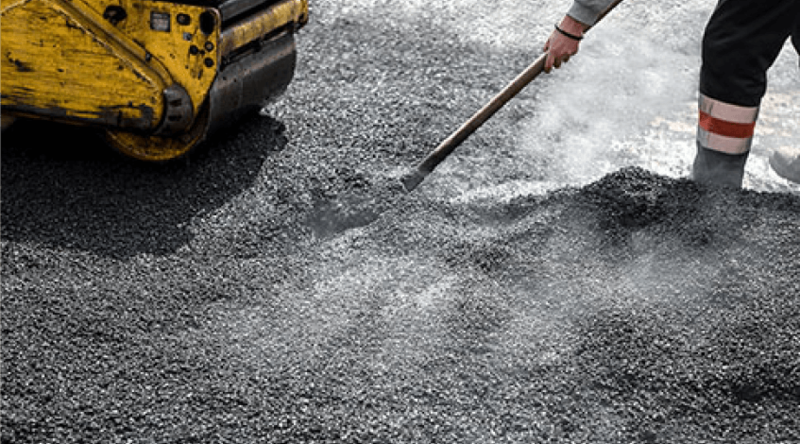 New Haven Paving is a go-to resource for commercial and residential asphalt paving services in New Haven, Connecticut. We have extensive experience in all things paving related. Our paving contractors are dedicated to giving you the best services possible. As a licensed, bonded, and insured paving company, we do precisely that. We have spent years working for various clients throughout New Haven, and now it is your turn. Our team holds all the certifications necessary to give you a high-quality result. If you’re in need of a paving estimate, we can help there too. We offer 100% free, no obligation paving estimates to all new clients. Our contact us page is a great way to get in touch with us for your free paving estimate. We offer a wide array of paving services in New Haven, CT. Whether you need specialized services like asphalt paving for your basketball or tennis court, walkway, or another pathway, you can turn to us for support. Our team also specializes in striping (or marking) parking lots for safety and traffic flow, driveway resurfacing, sealcoating, and repairs, and much, much more. Our skilled contractors and our commitment to using only the best materials and equipment, give our clients peace of mind on every project. In addition to our installation and paving services, our team is also highly rated and we have great reviews to back up our statement. You simply will not find an asphalt paving company with us much experience, skill, and dedication as New Haven Paving. We have you covered for any and all paving services. Best of all, we pride ourselves on being both friendly and easy to contact. We offer an easy-to-use form page that you can quickly fill out and get a fast and friendly estimate. If you need reliable services, a fast and friendly paving estimate, or simply want to ask us a question, we would be happy to help you. We look forward to becoming your go-to paving company in New Haven, CT.
New Haven Paving Contractors You Can Trust! As a locally owned and operated paving company, you can trust us to get your job done correctly. Whether you are looking to reduce your liability as a business or want to hire a paving company to improve the appearance of your residential property, we can help. For any and all paving solutions, contact us today! At New Haven Paving, our mission is to simply be the best at what we do. That means always using the best materials and hiring the right paving contractors. We protect our customers by maintaining our license, bonding, and insurance coverage as well. Looking for paving services outside of the area? Try this Virginia asphalt paving company.